Tasked with raising awareness of Figleaves when purchasing underwear, lingerie and swimwear, we created a campaign centred around the theme of dating, integrating the Figleaves brand naturally within the content. 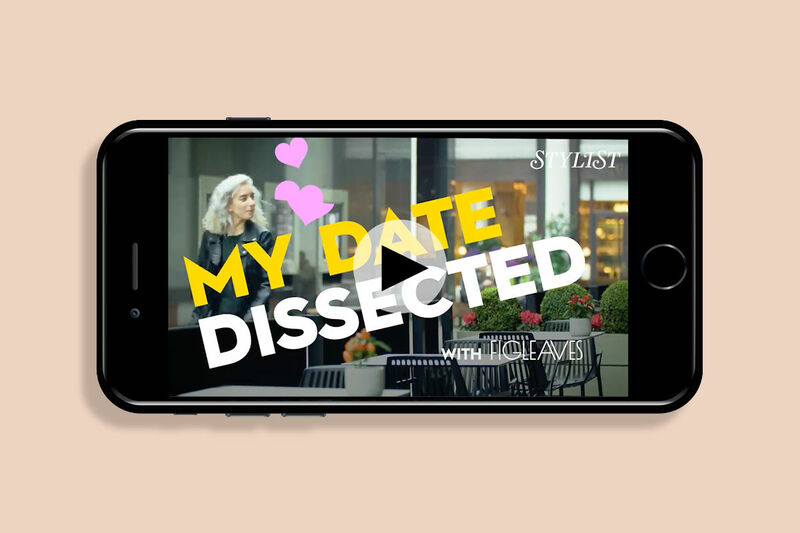 The ‘Dissect My Date’ video series featured female daters watching their evening back, commenting on how it went, cringing at the things they said and revealing what they were really thinking. Brand association was minimal with no direct mention of Figleaves. The daters were revealing their intimate feelings and this, by association, tied into the concept that underwear is also an intimate thing. Three editorial-style ‘Dissect My Date’ episodes ran throughout the campaign. Online and print advertorials featured content such as explaining Figleaves’ virtual bra-fitting service and dating advice, and supporting marketing ran throughout the campaign, amplifying the content and driving video views. Ad placements also ran throughout to drive traffic to the online content. The posts received the highest number of engagements on social media ever seen on a Stylist campaign. All three videos received over one million views and delivery was 149% against KPI. The majority of views took place on Facebook, where the average View-Through Rate was 63.26% (well above our benchmark VTR of 40-50%).